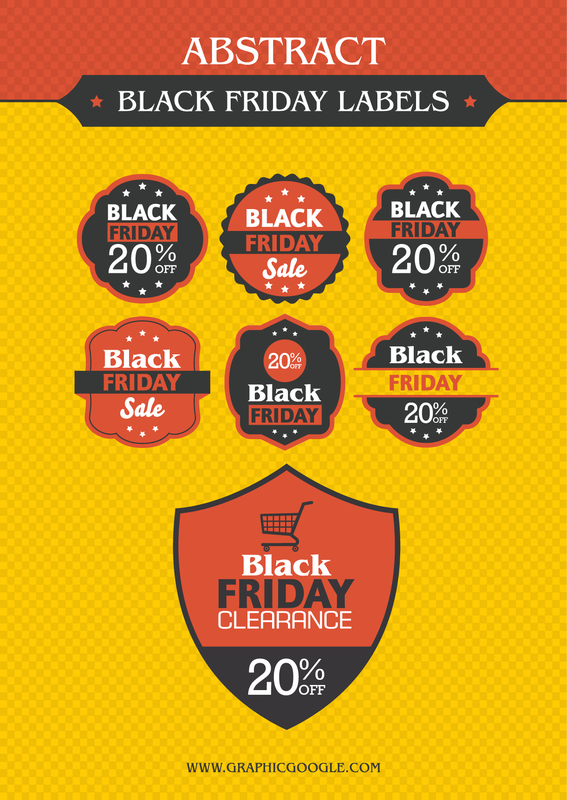 Grab this best collection of Free Abstract Black Friday Labels Designs Vector Ai File. These Black Friday Labels are designed in Illustrator CS6 in vector format. You can change the colors of these Black Friday Labels and also make changes according to your designs.